This week I repeat my experiment with doors. This time I focused not on the doors that were forgotten forever but on the enchanting doors of the city that every time seems more and more beautiful to me – Valladolid. ¨Closed doors lead to opened doors¨…. 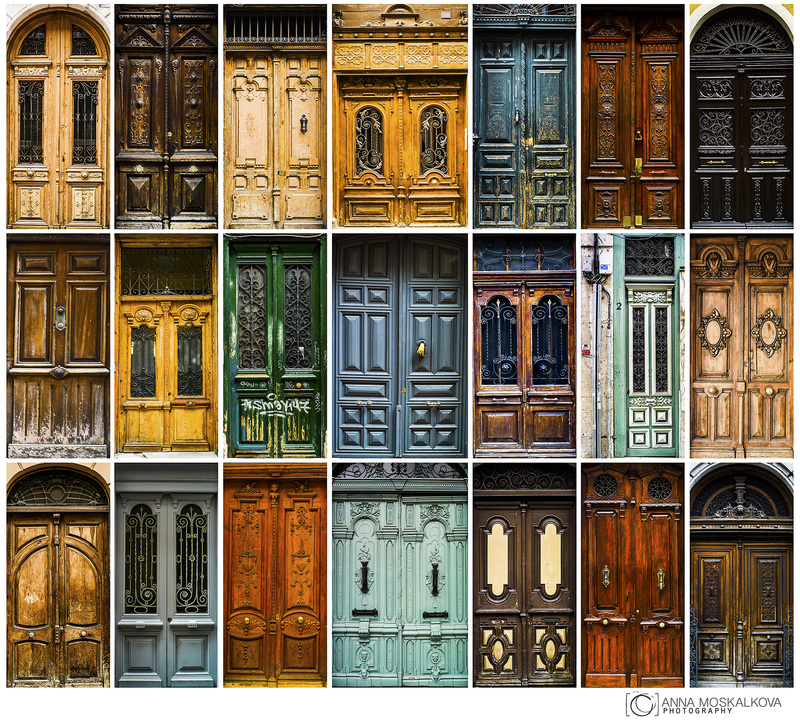 That’s quite an amazing collection of doors!! These are from Valladolid Spain. Thank you!!! thnx a lot once again!!! Time to create is ALWAYS!